Sitting in arguably the best location within the Creekside Village complex is this well appointed three bedroom 2 1/2 bathroom townhome with amazing natural light and pretty views. The spacious interior offers enough room for a family and backs onto Pemberton Creek and green space. 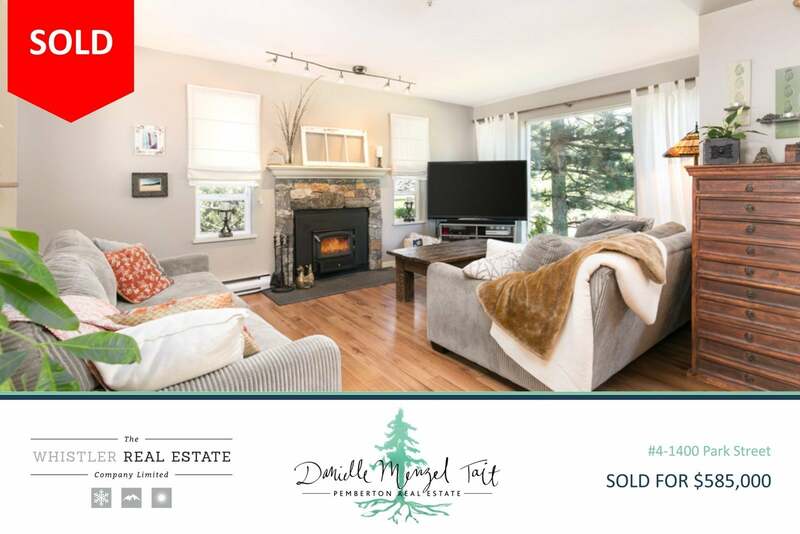 This home is move-in ready and well maintained with laminate and granite flooring throughout, high-efficiency fireplace insert, updated appliances and neutral colour palette. Call today to view.